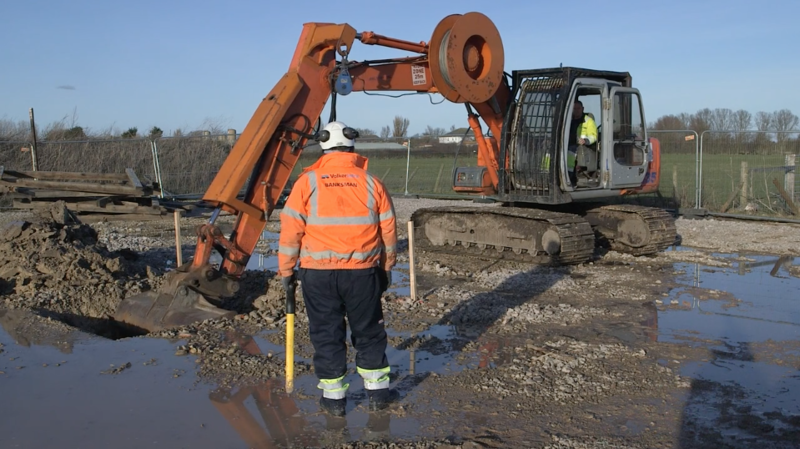 We have worked with VolkerInfra on several projects, creating video inductions, photographic surveys and video scenarios for a workshop on complacency. The induction videos consist of pieces-to-camera from project personnel, voiceover commentary, graphics and cover footage of the project. The brief was to keep the videos succinct, covering only essential information about the project, its risks and its surroundings. As projects are often working within limited budgets the client was keen to save costs where possible for their subsequent projects. 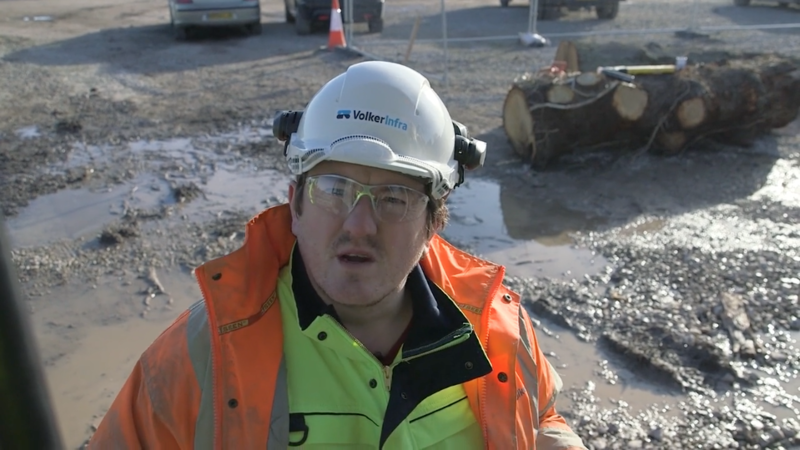 Footage and voiceover commentary from the first induction we made was recorded with the intention to reuse it as stock footage for future VolkerInfra projects. In later projects we saw opportunities to film pieces-to-camera presented by project team members but without reference to a specific project so these too could be used further down the line. 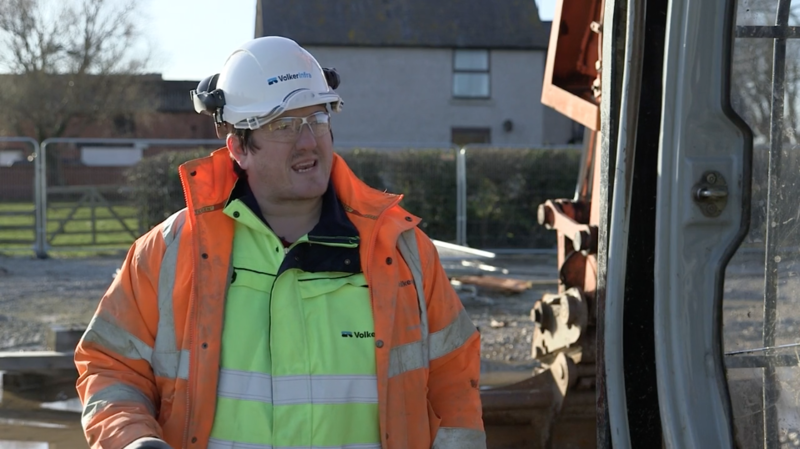 VolkerInfra were keen to build on the success of the induction videos and commissioned us to develop and deliver a workshop to address complacency in the workforce with regards to health and safety attitudes and behaviours. 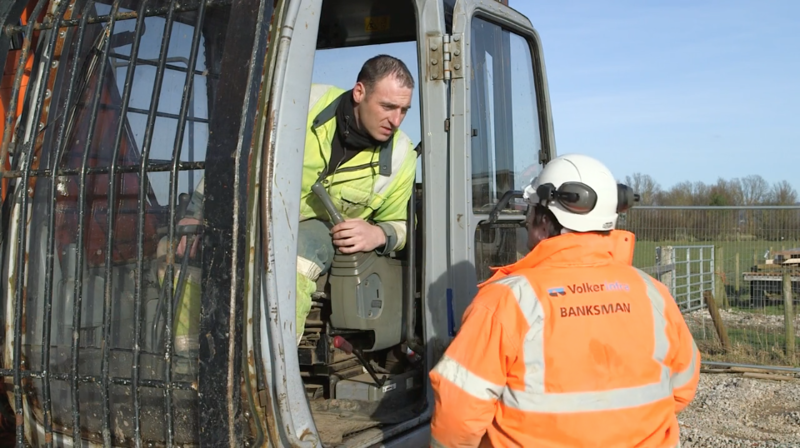 We filmed three videos on a VolkerInfra site using actors to play operatives, each with two possible endings. The videos act as talking points within the workshop for attendees to discuss what could lead to each ending. White Hart have also created condition surveys for VolkerInfra. This example shows our photographic 360° survey of the area around their works in Portsmouth city centre. The survey, recorded before work commenced, shows the condition of roads, walls and other permanent features to allow comparison after completion. The cobbled street was particularly important to show, as part of their works involved removing the cobbles and replacing them when the work was finished. 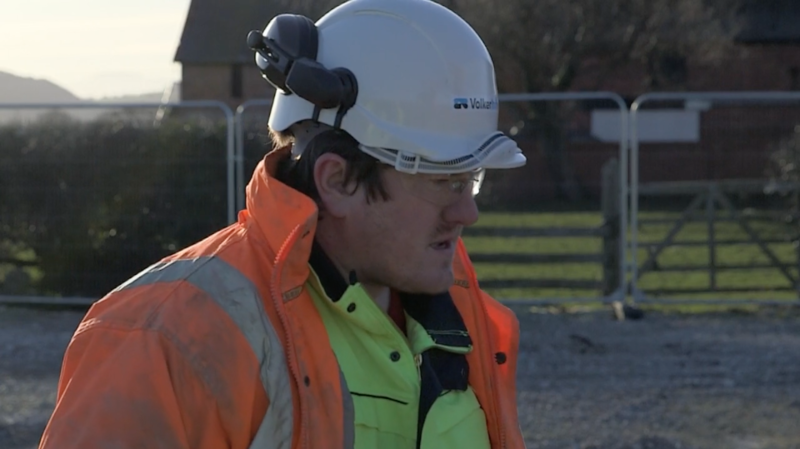 White Hart have always been very responsive to the needs of any particular project and they work collaboratively to deliver to objectives including quality, deadline and cost.